Panasonic GH5S is Official: Cinema 4K/60p, Dual-Native ISO, Timecode! 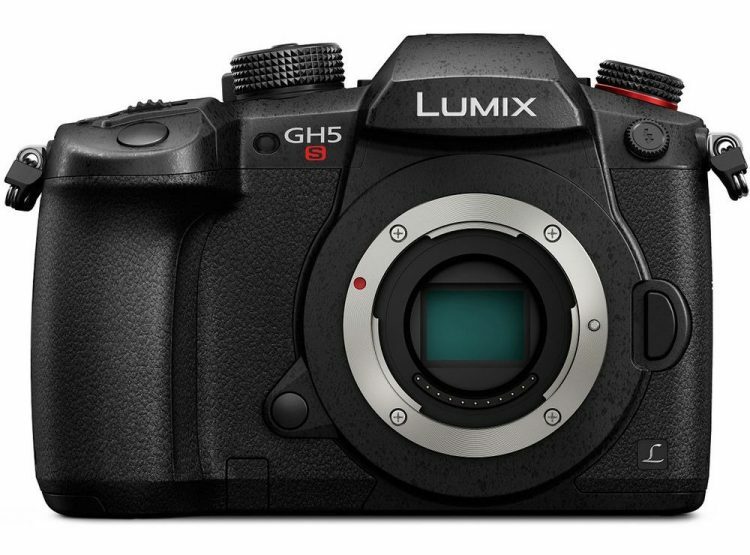 Panasonic just announced the much-rumoured and highly-debated video-centric GH5s! The new Panasonic GH5s brings a few big new features, while scales back on some that you may or may not be to your liking. However, for what it’s worth, Panasonic raises the bar once again in video-oriented 4K mirrorless cameras. Now it’s Sony’s turn to give us the A7s III (my guess is that announcement is probably coming at NAB 2018 in April, which would be fitting as it would be 4 years after the original A7s unveiling). Anyway – back to the awesome new GH5s. So, what’s new, what’s not so new, and what’s different you ask? In the post below, I’ll do my best to keep it short and informative. Before we look at what’s new, let’s see what has remained the same. Panasonic GH5S: What is the same? 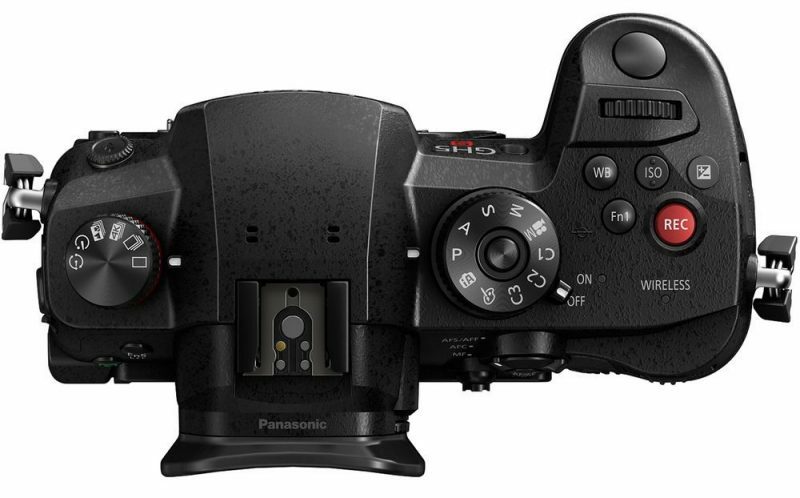 Well, on the outside, from the press text and the photos – not so much – looks like the body of the Panasonic GH5S is exactly the same as the GH5 (apart from the red ring around the mode dial and red record button on top) – good news if you want to port your cage or other GH5-dedicated accessories. 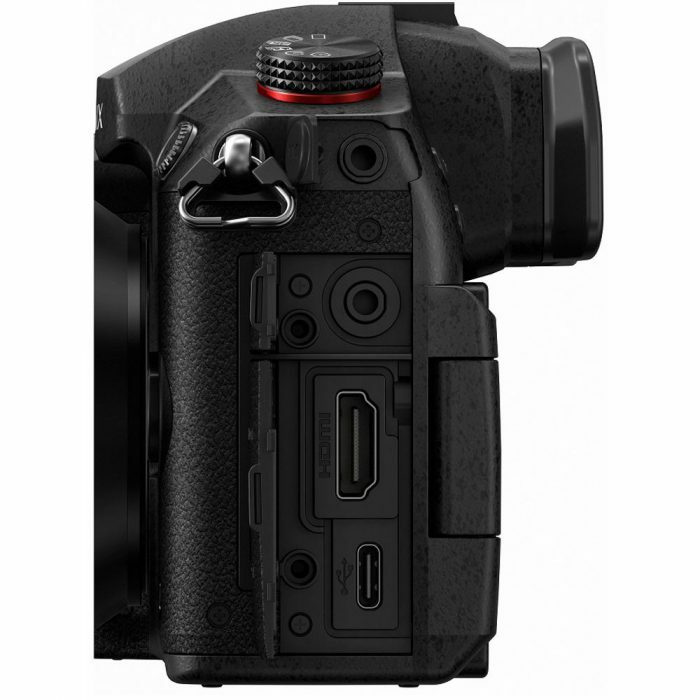 The GH5s also shoots on SD cards, and there are 2 slots for this purpose. The official text does not say it explicitly (or at least I didn’t read that part), but I’d assume you can use the DMW-XLR1 audio attachment that was made for the GH5, on the new GH5S as well. The GH5s uses the same DMW-BLF19 7.2V battery as well, which is nice if you are coming from a GH4 or a Panasonic GH5. The new Panasonic GH5S uses the same EVF as the GH5, and also inherits the awesome 3.2-inch swivel touchscreen with a 3,680K-dot resolution from its GH5 brother. 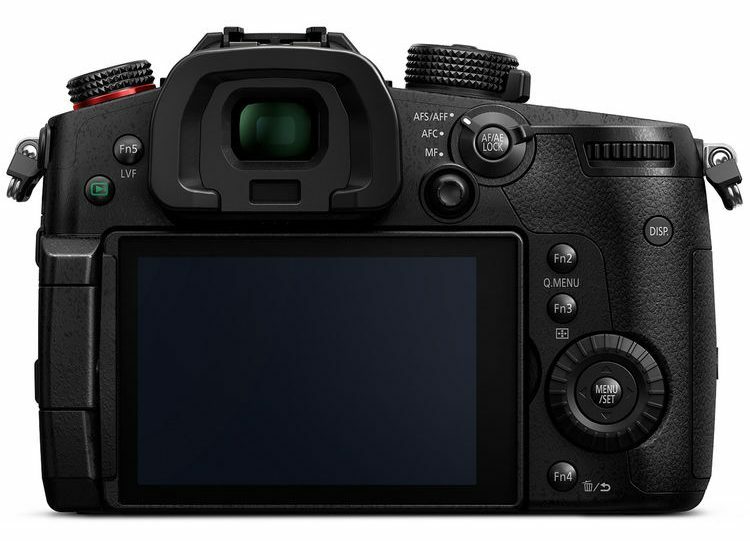 And if you are planning on taking stills with the new Panasonic GH5s, while this is certainly possible, the same 225-point AF area remains should do you just fine, however due to the new 10.2 megapixel sensor and images processing the GH5S can focus in very dim conditions (up to -5 EV), a full exposure value up from the -4 EV on the GH5. The downside is the lower resolution photographs at only 10 megapixels may suffice only for web presentation. But then again, if you are more leaning towards using a GH/Lumix camera for photos, better stick to the GH5 or get a more photography oriented Lumix G9. Panasonic GH5S: What is new? The GH5s features a newly developed 10.2 megapixel (effective) multi-aspect CMOS sensor, in the same 4/3-type size as on the GH5, making it possible to shoot in 4K DCI (17:9), UltraHD (3840 x 2160, 16:9), and Anamorphic 4:3 aspect ratios. 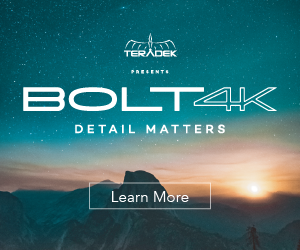 In addition, you now get 4K/50 and 4K/60p in Cinema 4K i.e. 4096 x 2160 DCI spec, although this is still in 8bit 4:2:0 chroma sub-sampling. You do get 4K in 24/25/30p in a 10bit 4:2:2 All-Intra 400Mbps codec same as on the GH5. In Full HD the maximum frame rate has gone up to 240fps, for a 1080/240fps super-slow motion, which is kind of amazing when you think about it, given the size of the camera. Probably the biggest new feature in the Panasonic GH5S is the Dual Native ISO. With a maximum ISO of 51,200 (compared to 25,600 on the GH5) and newly optimized sensor for low-light performance, we should expect a big boost in low-light sensitivity in video for the GH5S. The low-light performance of the GH5 was one of the weaker points of the previous camera; whether this was an inherent fault of the 4/3-type chip, or unrealistic comparisons with the full-frame A7s/A7s II, the new GH5S is seeking to rectify this. Tests and comparisons between GH5S and Sony A7s II are imminent and I think should provide some interesting results. GH5s and Atomos Ninja Inferno – First steps in the dark (all shot 3200 and 6400 ISO) from Atomos Video on Vimeo. You also get V-Log L license pre-installed with the GH5S! Finally, no more shelling out £80 GBP ($99 USD) for a piece of paper that gets mailed to you for a code you have to input into the camera. Thank you Panasonic for not charging us another $100! 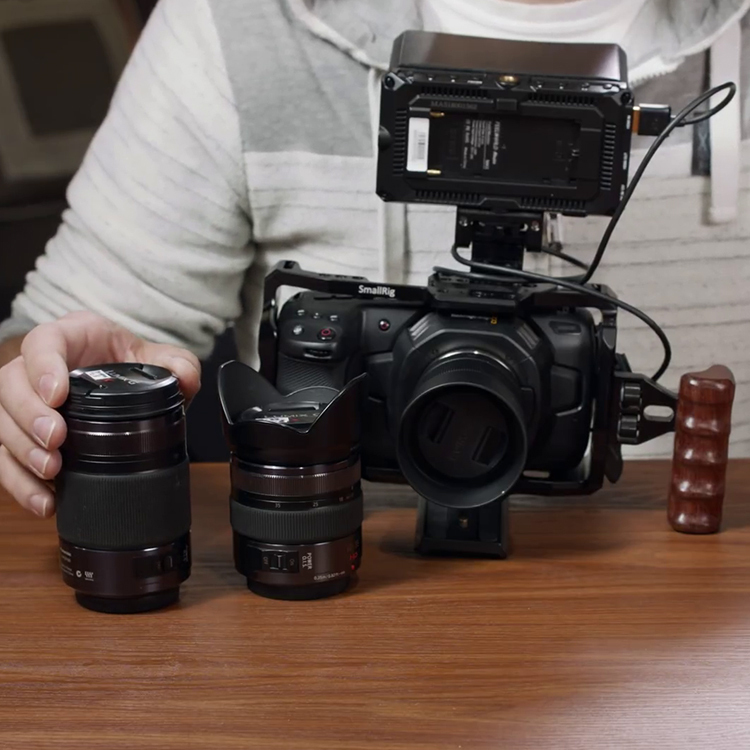 The GH5s is clearly aimed at professionals, who earn a living by making videos or high-end enthusiasts, who want to get that extra DR from their images. 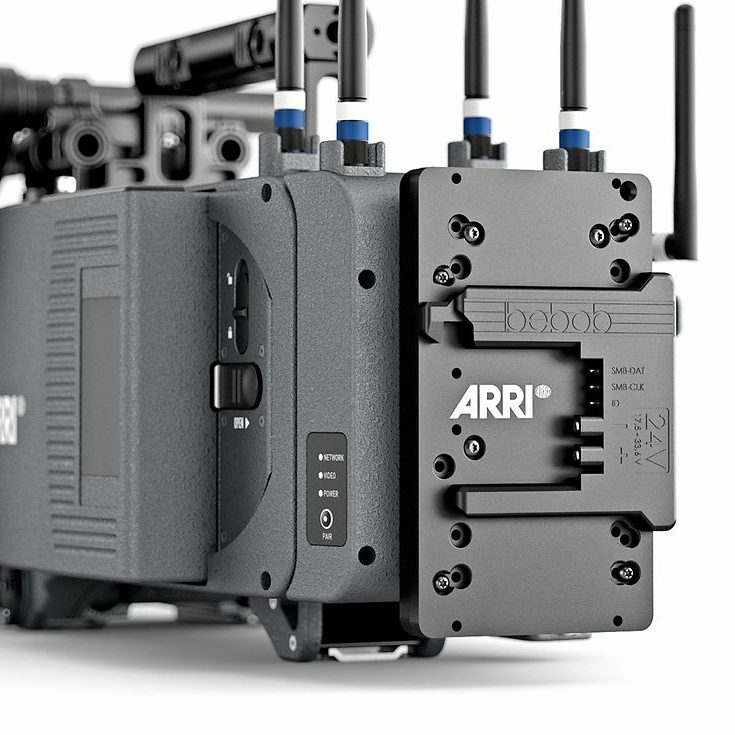 Sadly, there is no built-in image stabilisation, so no 5-axis image stabilisation, no IBIS of any kind… This alone may be a deal-breaker for some, for me it’s OK, I can live without it, but is really nice to have. 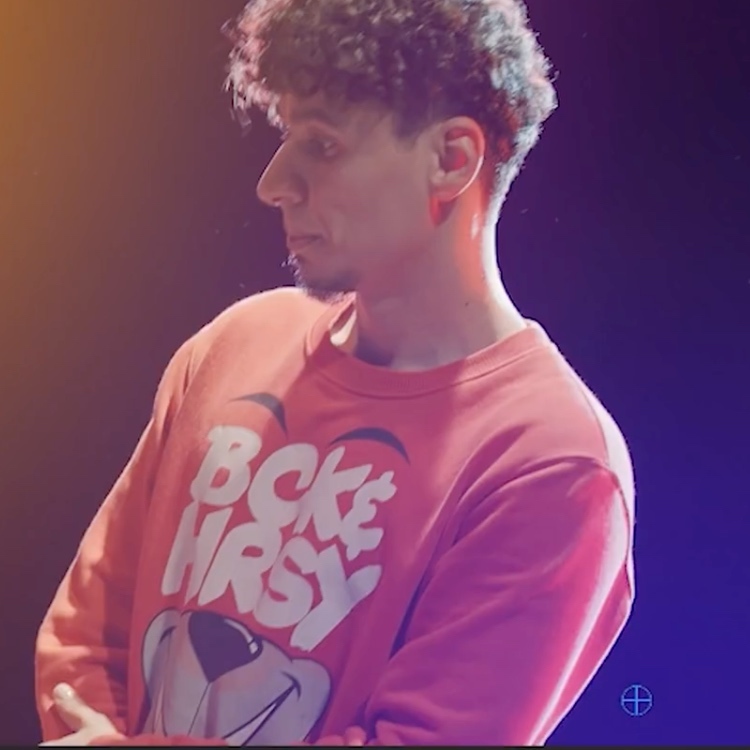 However, the other big new feature is Timecode in/out – which is a pro feature usually associated only with camcorders, and such that will help many of you out there shooting multi-cam setups. The Flash sync port on the GH5S doubles as the TC In/Out (which is usually a BNC connector on bigger cameras), and apparently Panasonic will bundle a BNC terminated cable that transforms your GH5S into a time code generator, or accept such from other devices such as cameras, or pro audio recorders/mixers. The new Panasonic GH5S is scheduled to ship later in January (more likely early February) and is currently priced at £2,199 (inc. VAT) UK, or $2,499 USD. This is a steep increase over the current GH5 model, which sells for about $1,998 at B&H, so it better be worth it, as I will be pre-ordering as I expect a lot of you out there. So, the floor is yours – thoughts on the GH5s? Please, let’s keep it gentlemen/ladylike in the comments below. Cheers!